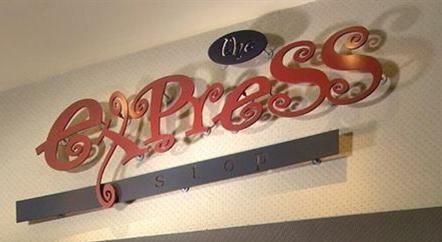 The Express is the hotel’s coffee shop, gift boutique and newsstand. If you’re passionate about coffee, The Express meets your heart’s desire with an array of Starbucks brewed coffee and specialty items. In a rush? Hungry? The Express offers those on the run a selection of kitchen fresh take-out items such as wraps, hearty sandwiches, salads, fruit and delicious dessert items.